The University of Southampton is a truly international university with a global reputation for excellence in leading-edge research. Many of our research and teaching staff have worked outside the UK at some point in their careers, and others have chosen to come here from other countries. This year, we welcome undergraduates from a number of EU countries, as well as Brunei, Canada, Hong Kong, India, Indonesia, Nigeria, Namibia and Pakistan. Our new intake of postgraduates and researchers again includes colleagues from across the globe. 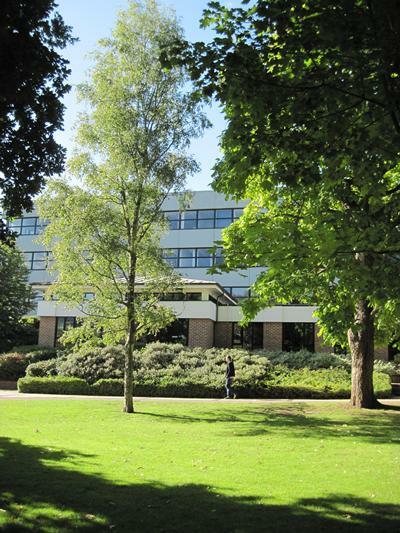 In parallel, Psychology at Southampton was identified from a shortlist of about 180 specialist university departments across Europe for a CHE Excellence award for postgraduate and doctoral education. All BSc Psychology students have the option to spend the first semester of their third year at a partner university abroad, either within the Erasmus scheme for exchanges within Europe or within University wide agreements for exchanges with universities beyond Europe. Similarly, we welcome students from partner universities in continental Europe and overseas through these schemes. Partner universities have a programme structure similar to our own. The modules that you take during your semester abroad will be marked by local teaching staff. In most instances, teaching is in English. However, if you are already fluent in another relevant language, your choice could be even wider. There is a real advantage of spending some time abroad. Time spent in another country usually is considered a real bonus on your CV. In addition, you will make many new friends and the experience will certainly broaden your horizons. Students visiting us from abroad thoroughly enjoy their stay with us. They can choose from a wide range of different course options which constitute a real asset to their degrees at home. The University’s international office has plenty of information on the Erasmus scheme and on exchanges with Universities overseas . Within the School, we usually run an information session in early December for interested first and second year undergraduate students. If you want any further information meanwhile, the School’s Erasmus and Exchange Coordinator is Dr Denis Drieghe.